Where is your current career leading you? We're hiring in our New Jersey offices! If you envision financial freedom, flexible schedules, and unlimited leadership opportunity in your future....Contact us today! 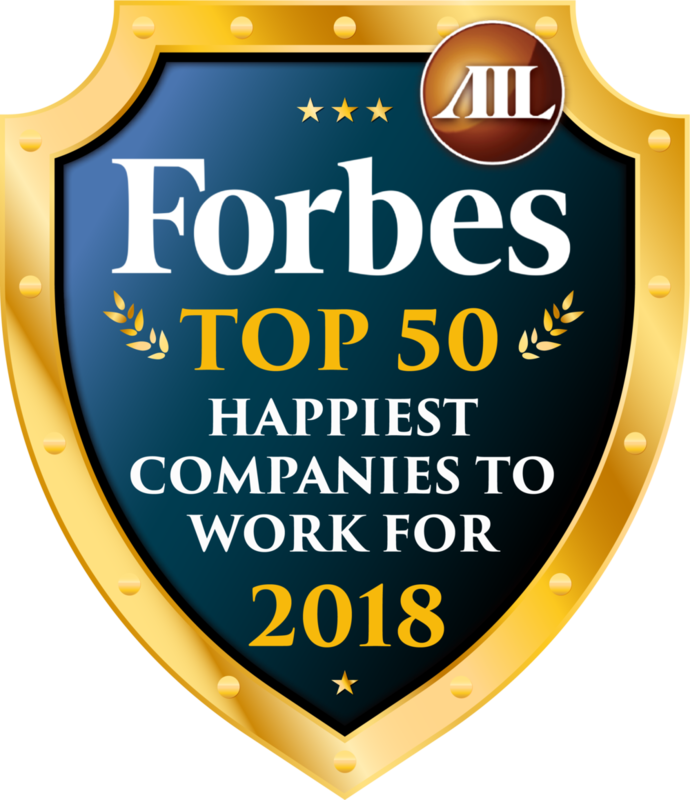 https://www.ailnj.com/career/ We make it happen at AIL! Don't forget to share with your friends and family looking for their opportunity! Newer PostA Winner's Week Doesn't Stop on The Weekend! Older PostChange Your Vision...Change Your Life!